The weather cooperated today and we left Green Turtle in about 10 knots from the west, which made for a very easy pass thru the Whale cut. This area is impassable when the seas are running, but you never would have known it today. There was probably less than 2 foot seas. 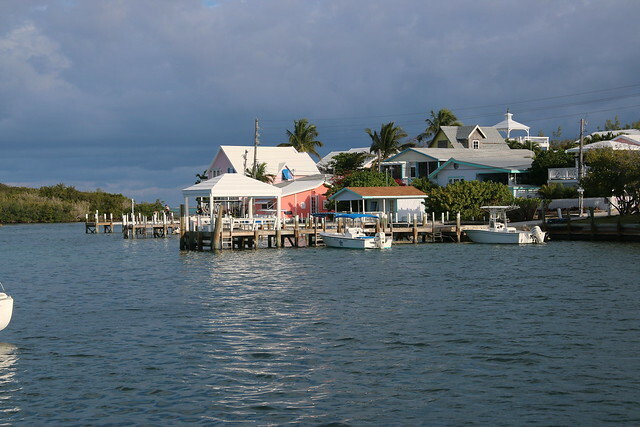 If the tide hadn’t been falling and we wanted to get into Hopetown we could have just sailed but as it was we motorsailed and got into Hopetown on about 1.5 foot falling tide. We had at least 6″ to spare! 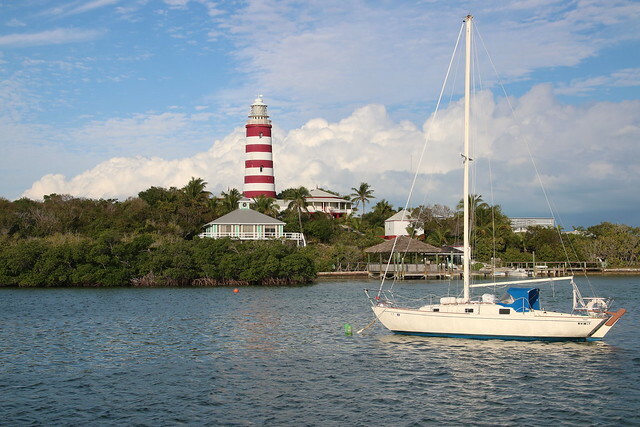 We picked up a mooring just off the Hopetown light and will wait out some windy weather here over the next couple of days. The wifi connection here seems to be slow today so no pictures, but hopefully tomorrow.